In our opinion the best time to offer help and encouragement in health education is at the normal consultation. Within this setting we offer the following: Eg advice on smoking, alcohol consumption, diet and immunisation. Your Local community Pharmacist is trained to offer advice on smoking cessation. Eg Blood pressure checks, cholesterol checks, cervical smears etc. Doctors and nurses have experience in giving advice. Or Alternative Click here for a list of family planning clinics. Doctors will assess patient and make appointment to carry out minor surgery procedures e.g. removal of sebaceous cyst / joint injection. If you have not received your flu vaccine please contact reception and arrange an appointment with the nurse. 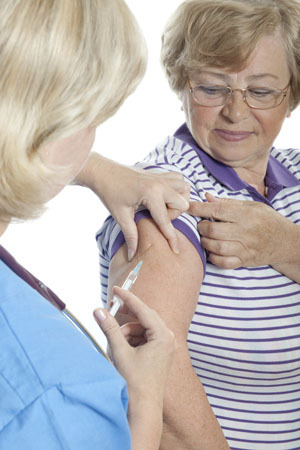 The flu immunisation is not a live vaccine; this means you cannot get the flu from the vaccine!